When we talk about how we want to die, what we are really talking about is what matters most in life. This universal conversation takes on countless nuances when approached from different cultural perspectives. 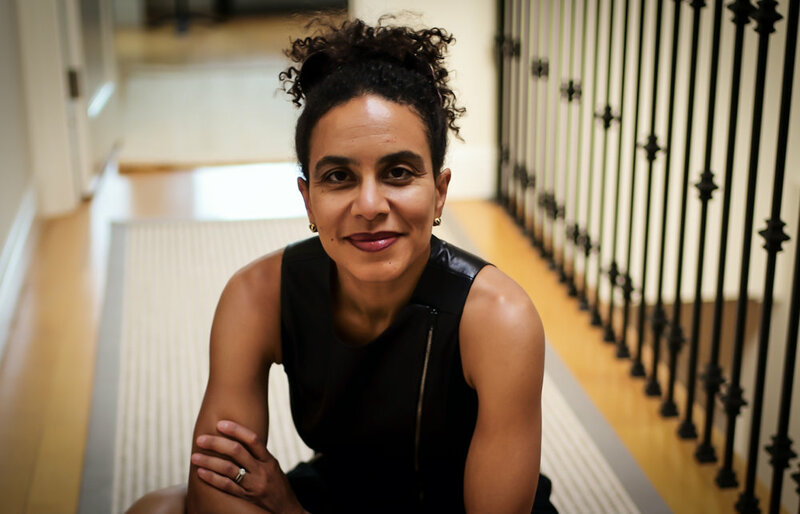 Discover how author and professor, Sarah Ladipo Manyika, weaves her own multicultural upbringing into her writing and how this influences how she thinks about living and dying in America.